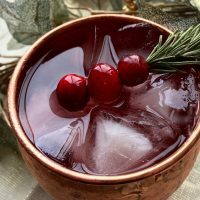 To make cranberry sprig garnish, carefully thread 3 fresh cranberries onto the bottom of each rosemary stem. Fill cocktail shaker with ice and add vodka, cranberry juice, and lime juice. 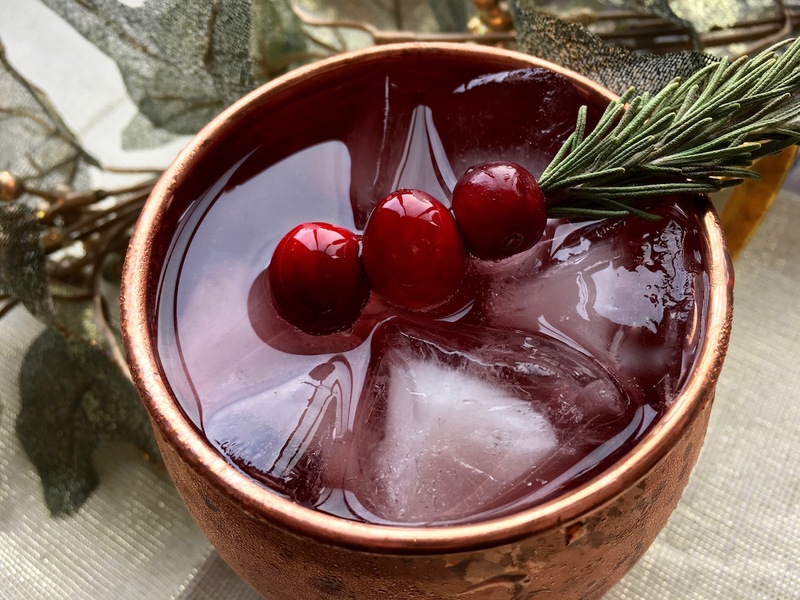 Shake well and pour into ice-filled copper mugs. Top off mug with ginger beer and stir to combine. Garnish with rosemary sprigs and lime wedges, if desired. Serve immediately.